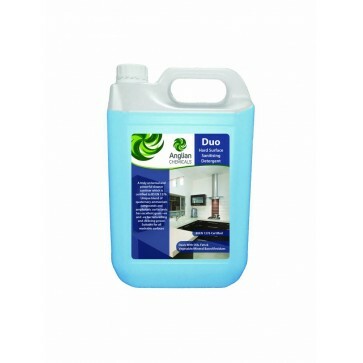 • Eervescent, chlorine sanitising tablets which dissolve to produce a powerful sterilising solution. 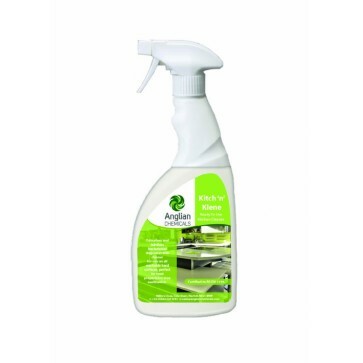 • Kills germs including salmonella, E-coli and MRSA. 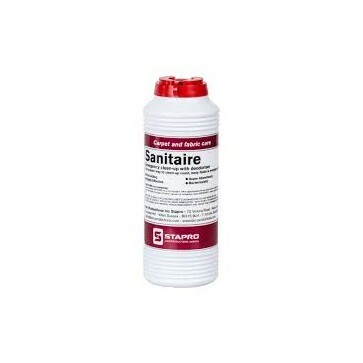 • Santabs are a safer alternative to bleach. 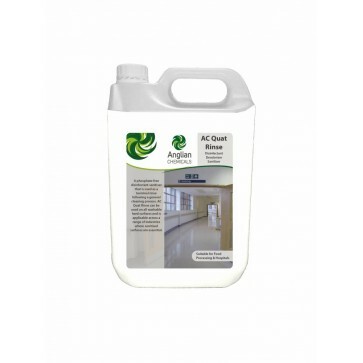 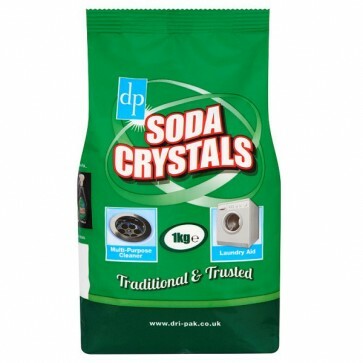 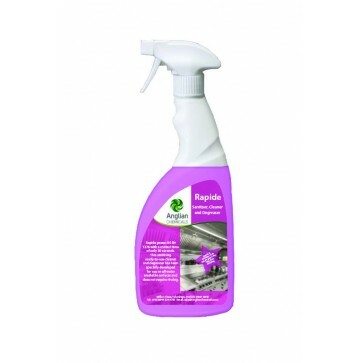 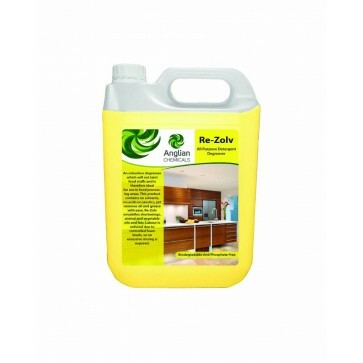 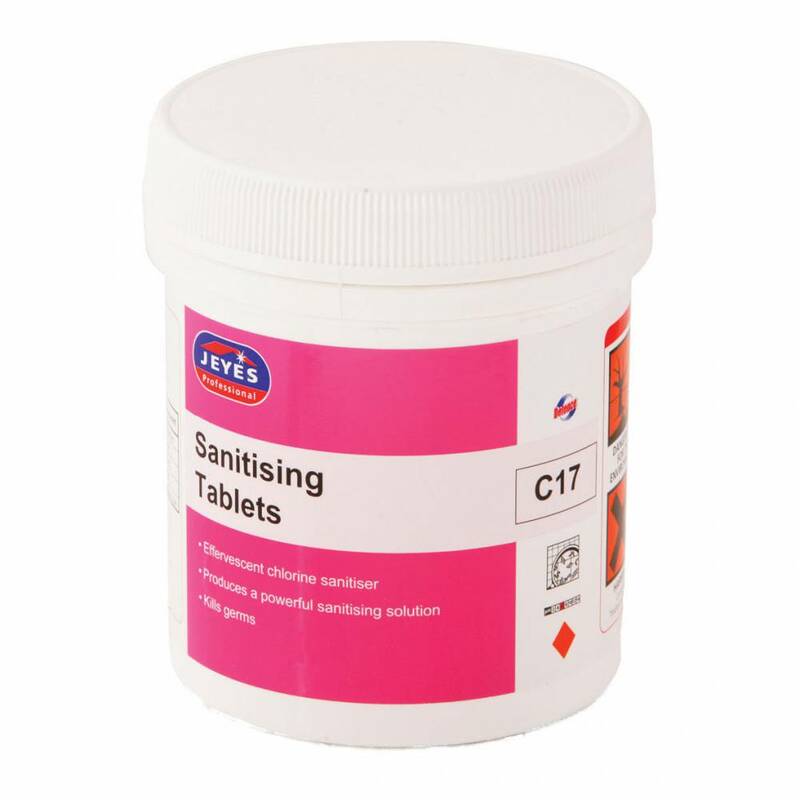 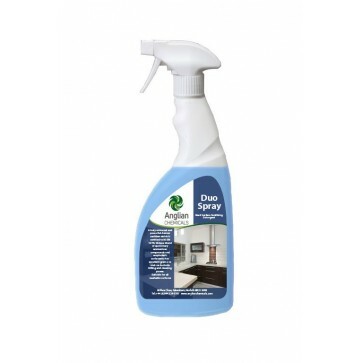 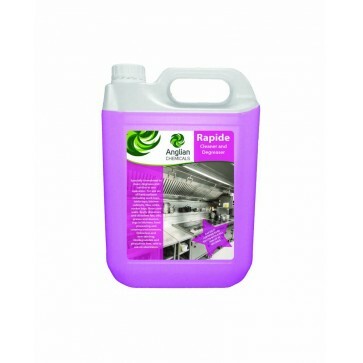 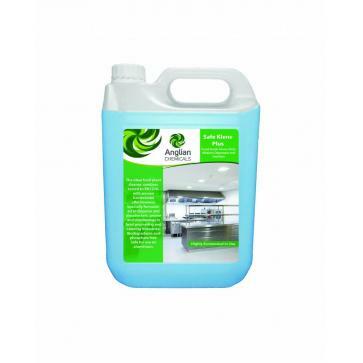 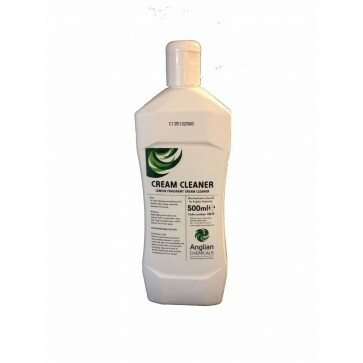 • Ideal for use in professional catering areas for surface sanitising.